The PetroClear® TV-2 is designed for use on above ground storage and transfer tanks for assorted gasolines and diesels. It can also be used for small lubricant and non-pressurized hydraulic reservoirs. The PetroClear® TV-2 is designed to hold a constant tank pressure reducing evaporation loss, reduce contamination intake and prevent over expansion and contraction of the tank. Fuel temperature in a tank rises during the day causing the contents to expand creating pressure which needs to be vented before it can do damage to the tank. At night the fuel cools causing a vacuum when the contents contract pulling the tank inward. The vacuum needs to be eliminated to prevent damage to the tank. By maintaining a semi-closed system, the amount of fuel vapors that escape into the atmosphere and the amount of moisture taken into the tank are reduced. 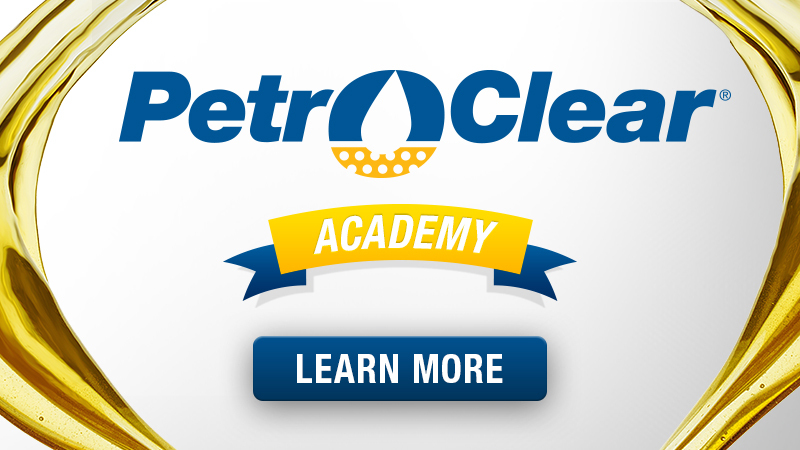 The PetroClear® TV-2 helps control fuel quality by keeping moisture out. It provides an easy opening for filling of a tank. Reduces the loss of fuel due to evaporation during fuel storage. The PetroClear® TV-2 reduces content spills in transfer reservoirs during transport by closing the system. The PetroClear® TV-2 provides a means for securing contents with a padlock. 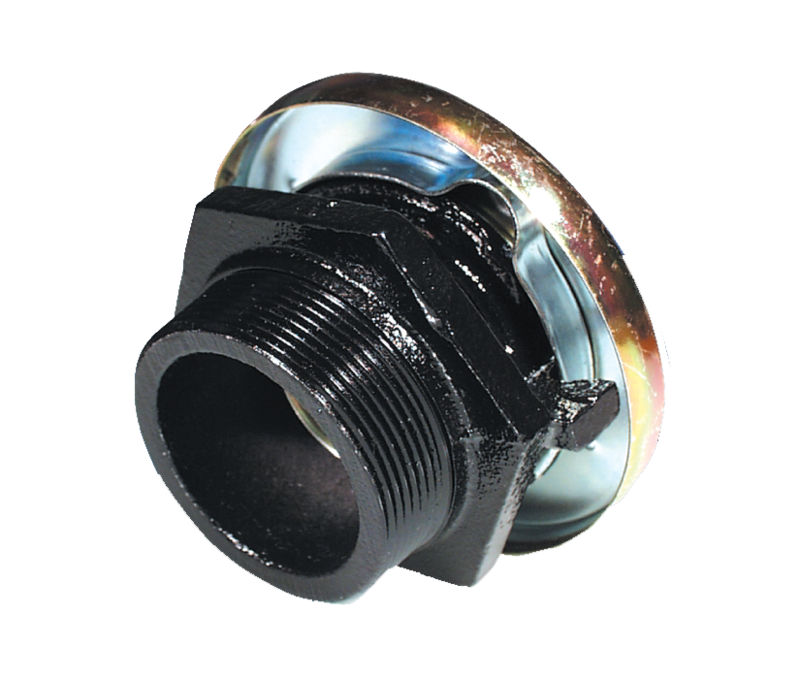 The TV-2 Base has a 2" NPT thread that will fit most standard tank fill pipes. The TV-2 Cap is Zinc oxide coated to prevent rust. The cast iron base is powder coated to prevent rust. The TV-2 will vent at 2.5 lbs of pressure. The TV-2 will open at 1.5 ounces of vaccum. For disposal information please contact your nearest EPA office.